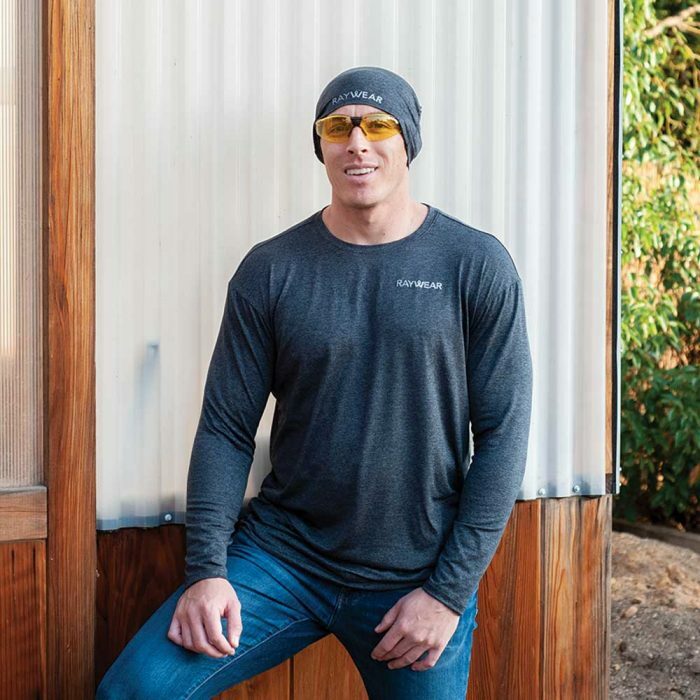 Our customers proudly claim our Long Sleeve is possibly the best work apparel on the market. Designed specifically for comfort and durability while providing the most complete light spectrum protection. 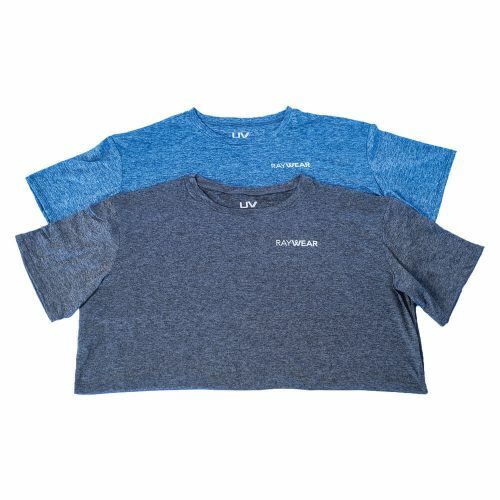 Our lightweight and breathable fabrics wick moisture away so you remain cool and comfortable while you are working hard. Our performance inspired design has a longer base and moss interior finish so it stays in place during the most strenuous of tasks. 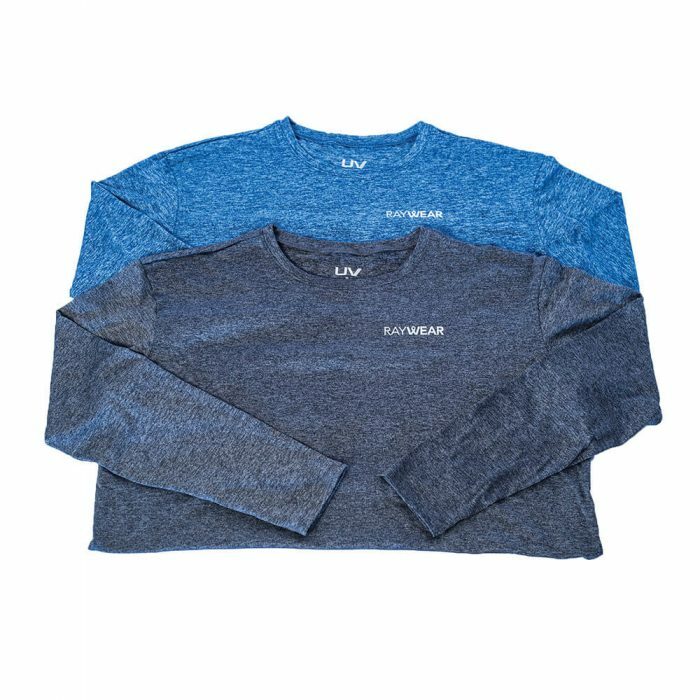 Our Long Sleeve is the most complete safety option, effortlessly offering the most arm and torso coverage, all without compromising comfort and style. 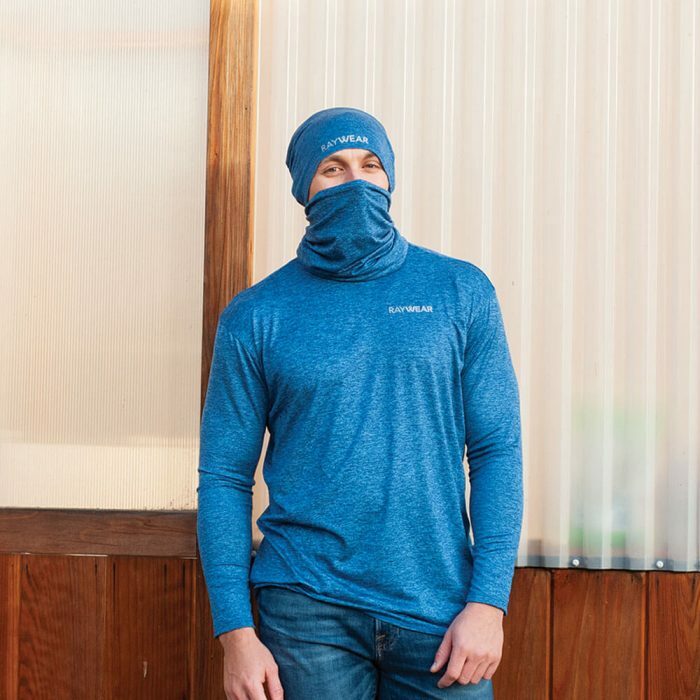 Covering all areas of your skin is crucial in protecting yourself from the damages of light radiation. Everyone wants maximum safety and comfort and our Long Sleeve earns its place by outperforming all the competition.